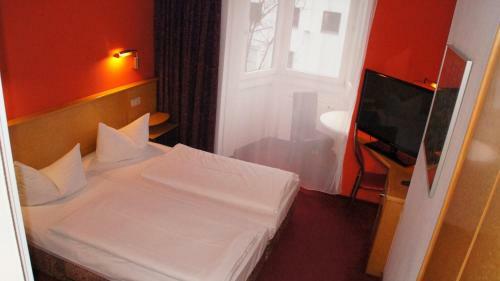 This hotel offers free Wi-Fi, good public transport links, and free parking. 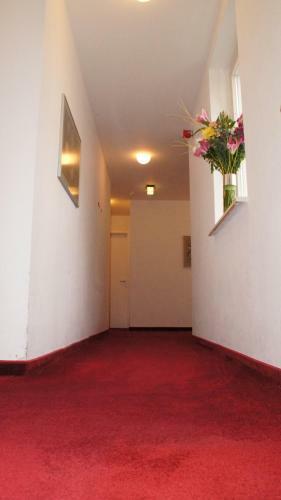 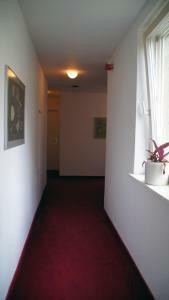 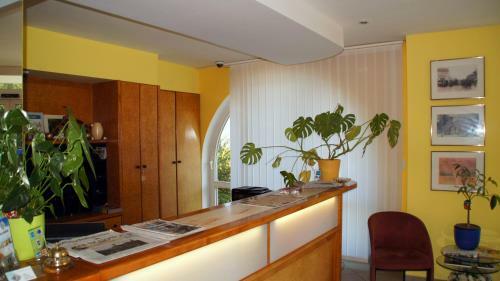 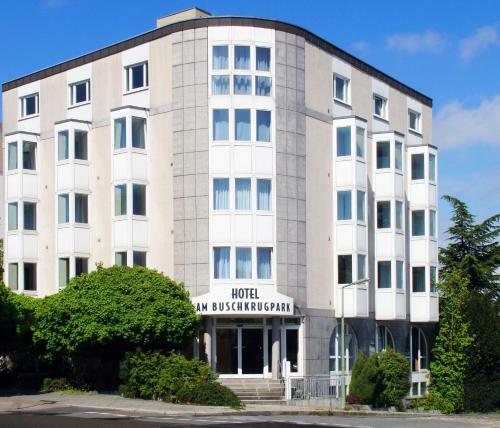 It is located in the Neukölln district of Berlin, close to the A100 and A113 city motorways. 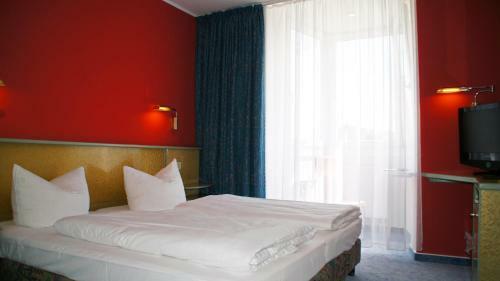 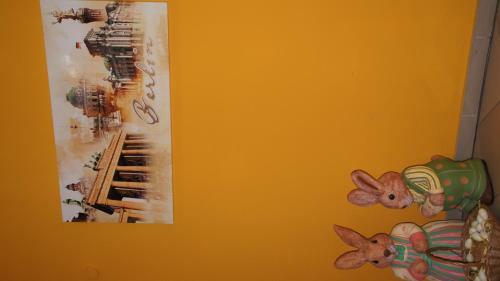 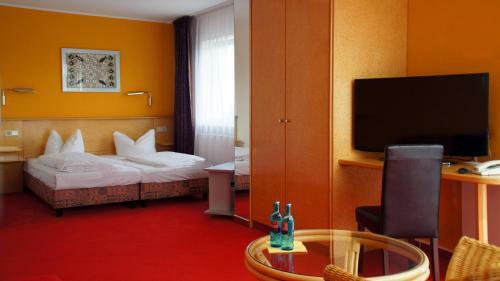 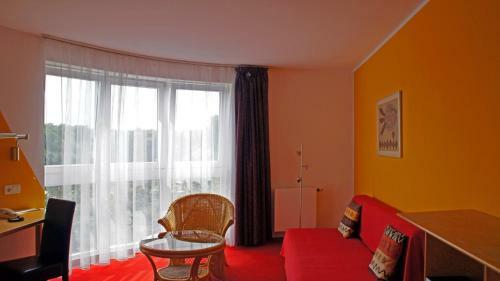 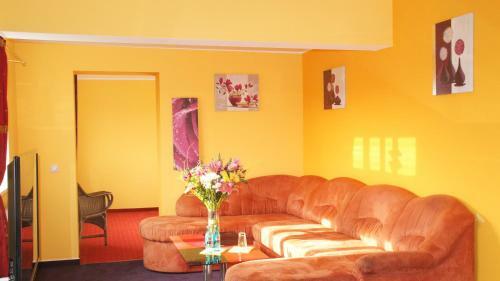 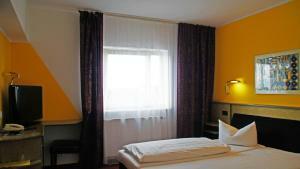 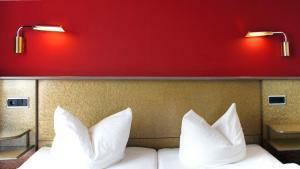 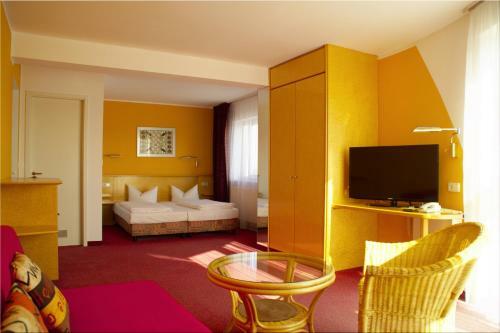 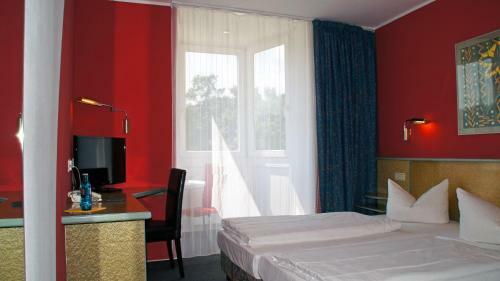 The rooms and studios of the Hotel am Buschkrugpark feature a modern design. 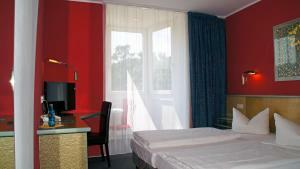 Cable TV is provided in every room. 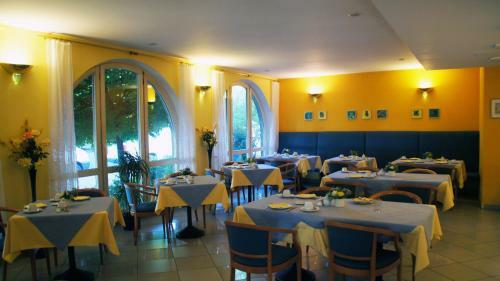 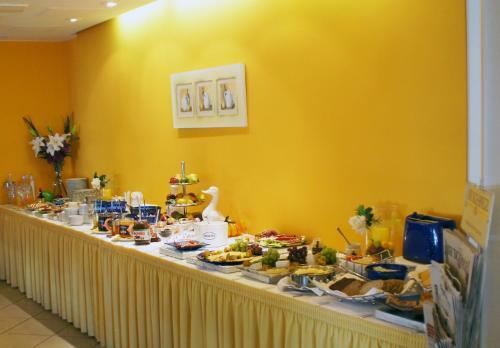 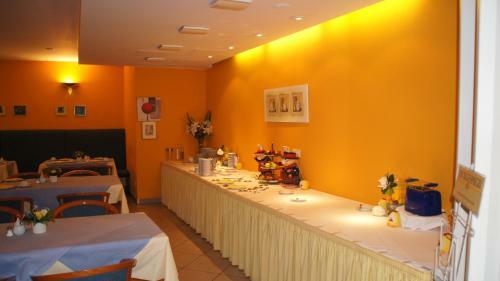 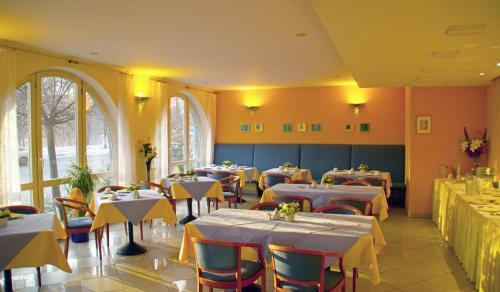 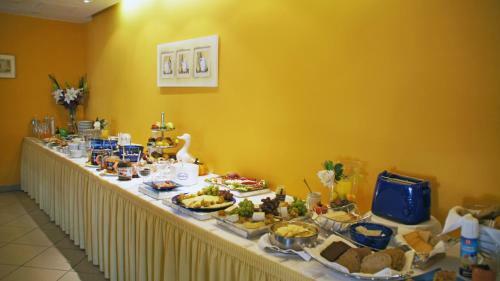 A rich breakfast buffet is served in the bright breakfast room of the Hotel am Buschkrugpark each morning. 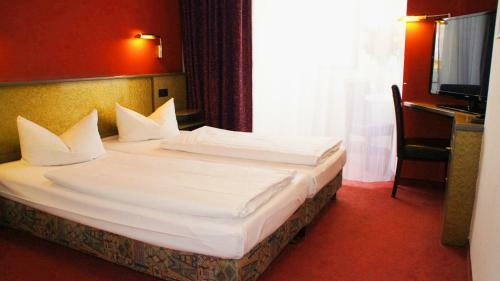 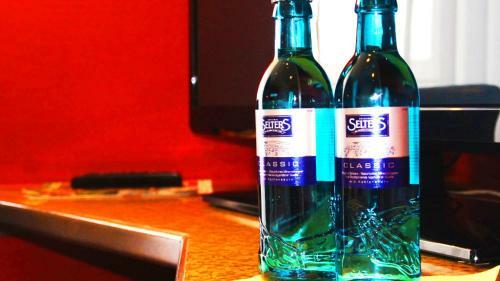 This is included in the room rate. 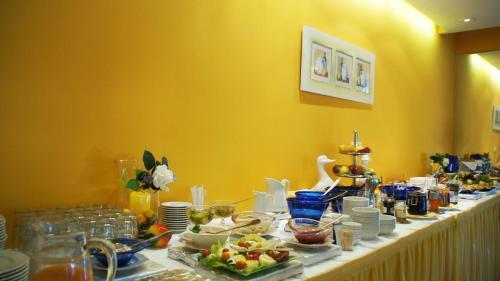 A morning newspaper is also available for each guest. 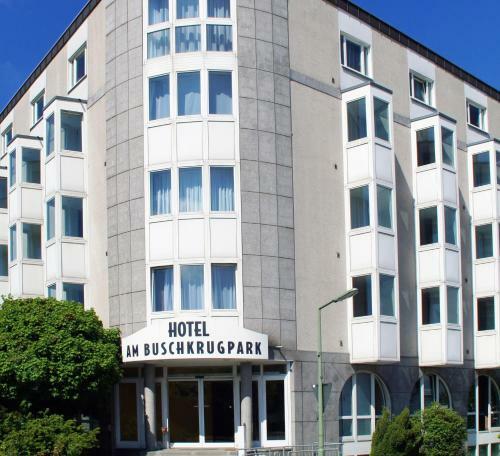 The Blaschkoallee underground stop is just a 3-minute walk from the Hotel am Buschkrugpark. 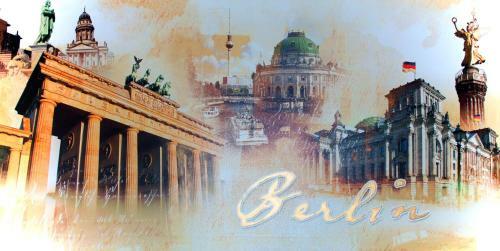 This lies on Berlin's U7 underground line. 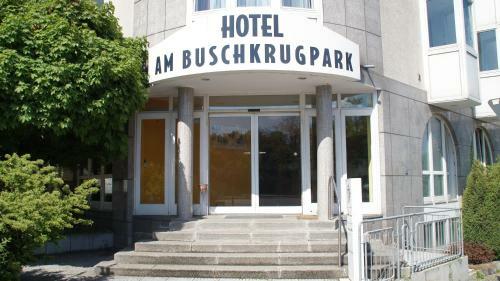 The Buschkrugpark (park) opposite the hotel is ideal for jogging. 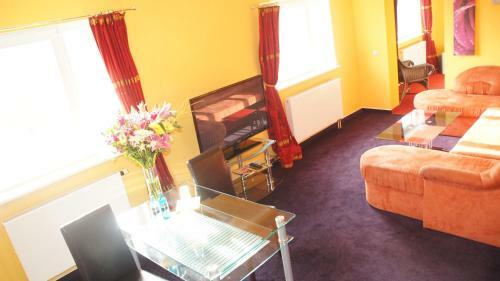 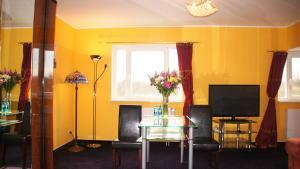 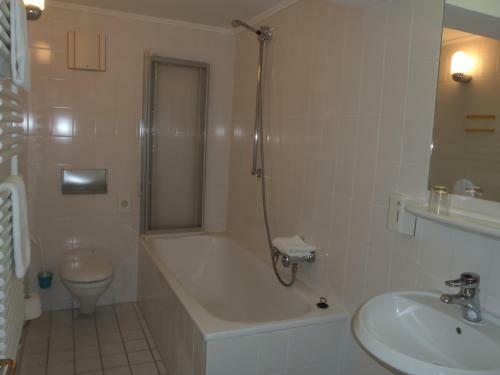 The room features cable TV and an en suite bathroom with a hairdryer. 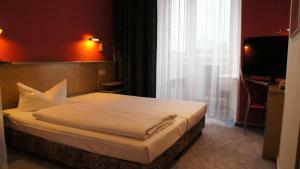 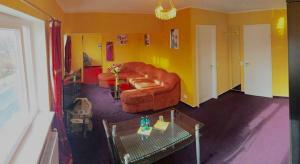 Spacious, modern rooms with large wardrobe, a seating area with sofa, and a bathtub in the bathroom.